← Just Listed by Don Anthony Realty! 5 bedroom 4.5 bath home for sale in Midland, NC in Cedarvale Farm! Just Listed by Don Anthony Realty! 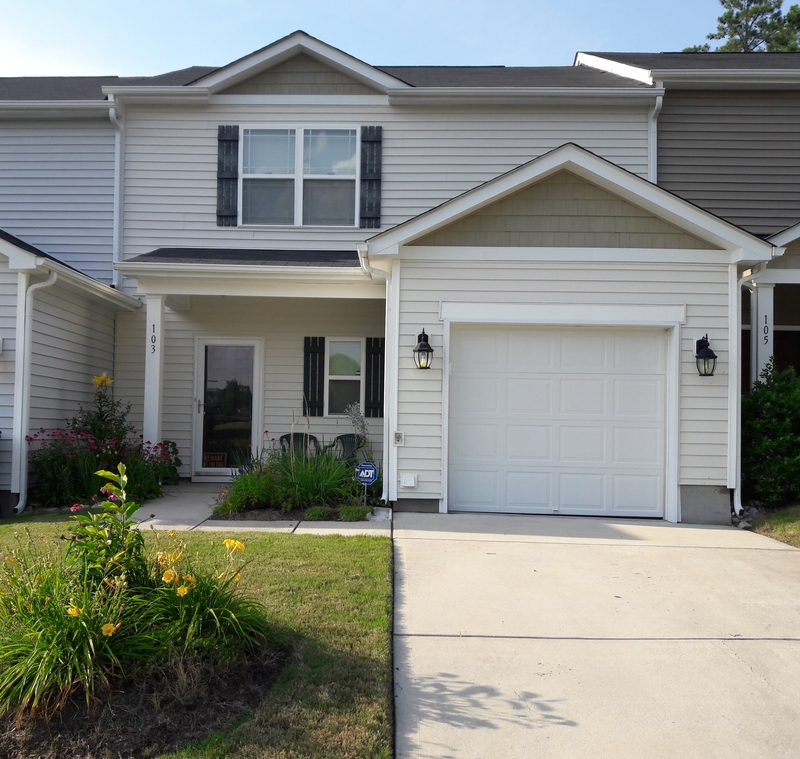 3 bedroom 2.5 bath home for sale in Durham, NC in Cardinal Lake!